Valid 2/3 to 2/10 for Legend of the Cathars. Published at http://www.amazon.com/dp/B00AEIHBFU as a concise introduction to The Trail of Gnosis: A Lucid Exploration of Gnostic Traditions. A Kindle Countdown Deal for Medieval Gnostics: Cathar Villes & Castles * November 4-November 11 at http://www.amzn.com/dp/B00BLVKDD6. From November 4-7, Cathar Villes & Castles is yours for just .99! From November 8-11 just 1.99! –What Was the Fate of Cathar Towns and Castles During the Albigensian Crusade? –Learn of the tragic end of Carcassonne’s defender, Raymond-Roger Trencavel in dungeons under the city walls and the banishment of his Cathar followers. –Understand the connection between the Cathar chateau of Puivert, and the Troubador Court of Love. –Discover the hidden hill of Sainte Juliane with its mysterious open marble crypts and burned ki-engraved stones of a ruined church tower. –Evoke the scene of 145 Cathars of Minerve who walked singing into the darting flames of a high pyre rather than convert. P.S. There are 10 other intriguing titles in the Kindle ‘Medieval Gnostics’ series to explore! 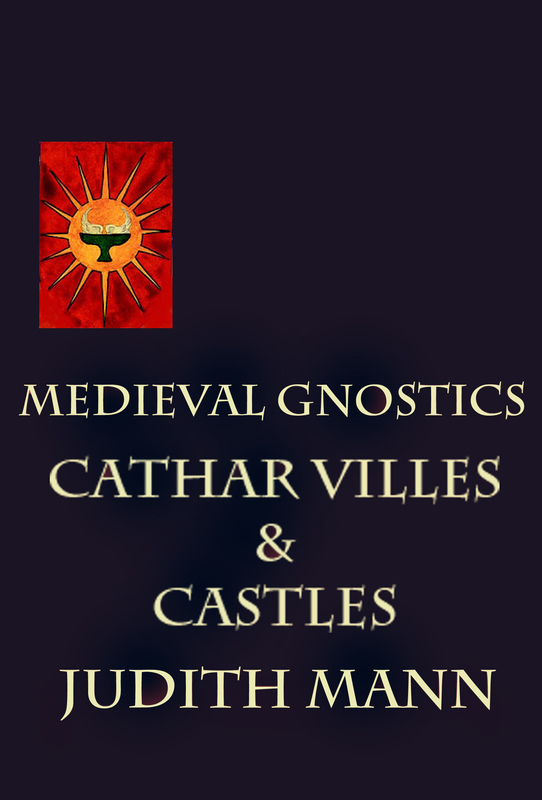 A free download of Medieval Gnostics: Cathar Villes & Castles * is yours July 12-14 at http://www.amzn.com/dp/B00BLVKDD6. A free Kindle Download of Medieval Gnostics: Cathar Rituals* is yours from May 22-May 23 at http://www.amzn.com/dp/B00BJU0PCI. What Was The Importance of Rituals to the Cathars? –Learn of the exceedingly simple but profound ceremonies that comprised the foundation of Catharism. –Discover the role of the Consolamentum, the imposition of hands in Cathar initiation ceremonies and the final ceremony of a Cathar’s life. –Bring to light the secret of the Endura, a willed end of life to close the cycle of reincarnation and imprisonment in the material world.–Follow the Cathar version of The Lord’s Prayer with its subtle substitute for the word ‘bread’. *Excerpted from the paperback version of The Trail of Gnosis. 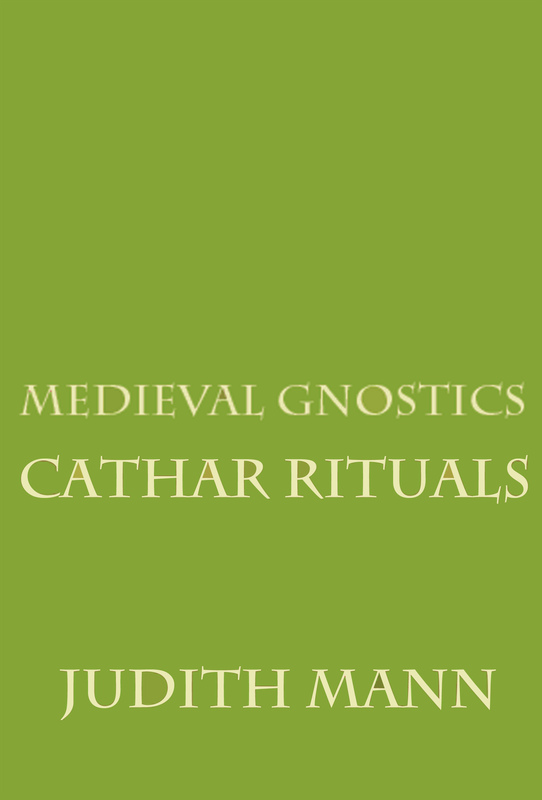 A free Kindle Download of Medieval Gnostics: Cathar Rituals* is yours from May 10-May 12 at http://www.amzn.com/dp/B00BJU0PCI. A free download of Medieval Gnostics: Cathar Villes & Castles * is yours May 24-May 27 at http://www.amzn.com/dp/B00BLVKDD6. ‘Medieval Gnostics: Cathar Rituals’* by Judith Mann, has just been published as a Kindle eBook at http://amzn.com/dp/B00BJU0PCI. Presents the rituals of Consolamentum, Meliormentem and Endura along with The Lyon Codex. The decisive Cathar event, The Council of St. Felix is described. FREE DOWNLOAD Valid 2/13 & 2/14 of Legend of the Cathars on Kindle Top 100 Medieval History List. Published at http://www.amazon.com/dp/B00AEIHBFU as a concise introduction to The Trail of Gnosis: A Lucid Exploration of Gnostic Traditions. When you download Legend of the Cathars, please take the time to actually read and then review it on Amazon. Thanks! On January 19 & 20, A Close View of SE Asian Gnostic Sects & The Cathars will air on Aeon Byte Gnostic Radio. It’s a broad, lively discussion between Aeon Byte’s critically acclaimed host, Miguel Conner and author, Judith Mann. The gist of the interview is that SE Asia, particularly Vietnam, has often been a religious crossroads. Beyond or possibly because of Manichaean influences, there are unusual faiths in Vietnam that possess distinctive Gnostic features. We take an intimate view of these sects and travel to Europe to investigate the latest and deepest scholarship on The Cathars. And truly understand why the Gnostics throughout history were so loved and hated at the same time.